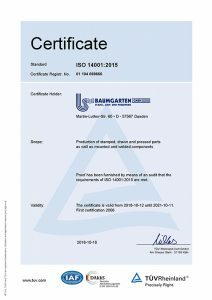 BAUMGARTEN initiated an environmental management system according to ISO 14001, to form the processes in our factory environment friendly. Within this framework we pursue the following environmental policy. Do you take interest in Baumgarten environment management? Compliance with the statutory provisions and other requirements is compulsory for us. We take care that our products are manufactured as far as possible environmentally friendly and to use preferably operating supplies not damaging the environment. Economical use of material is self-evident for us. This includes the environmentally sound disposal of the waste arising and returning it into the recycling circuit. In the fields where it has previously not been possible to use environmentally friendly materials, we make an effort to find and to use alternative material. We proceed with energy economically and we constantly make an effort to look for saving potential. Where it is possible we take energy saving measures. It is only possible to operate an effective communication, if there is a communication with each other at all levels. It is an important pre-condition and our intention to make our employees sensitive to the requirements of the environment, to train them and to make them take part actively in the programmes. 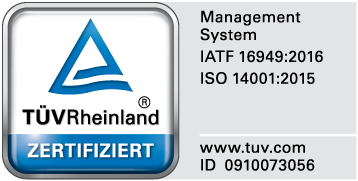 The environmental management system is checked constantly and continuously improved, to reduce or fully exclude environmental impact. From the manufacturer of pot handles to a car seat specialist. 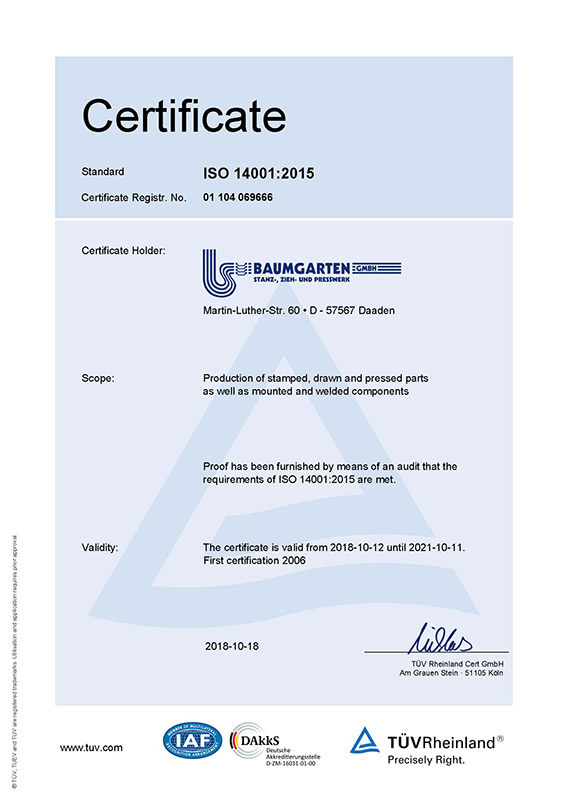 BAUMGARTEN celebrates its 100 years of existence.